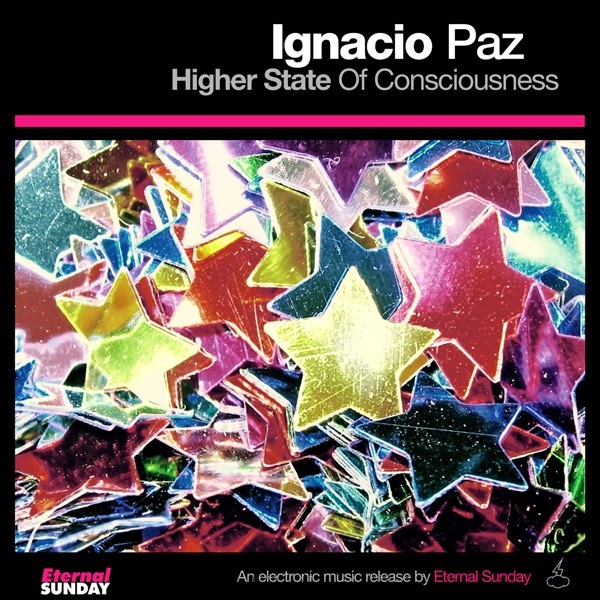 Eternal Sunday presents the second release by electronic music producer and DJ Ignacio Paz: Higher State Of Consciousness, a single that covers Josh Wink’s 1995 acid classic track that topped the English charts. The single is backed with the original track “Activ8″ and it’ll reach the stores worldwide on March 10, 2014. Produced by Ignacio Paz. 01 written by Josh Wink, 02 written by Ignacio Paz.